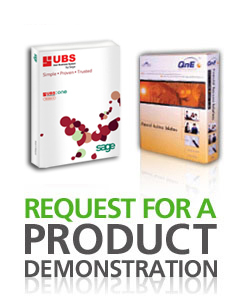 We're most happy to provide you with an on-site demonstration of our products. Please fill in and submit the form below, and we'll get back to you shortly. *Fields are required, unless otherwise stated.